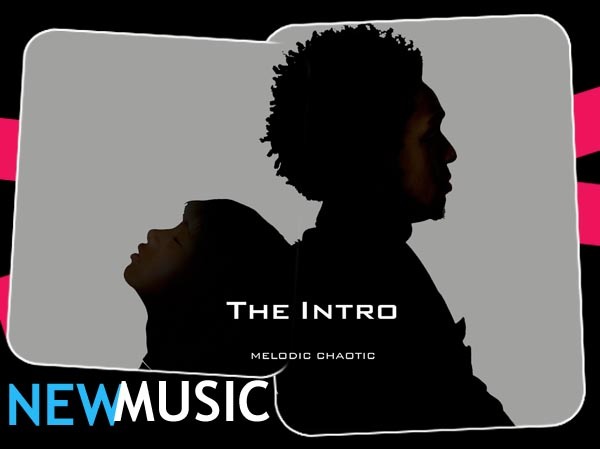 Willow Smith Who is the youngest of Will and Jada Smith’s children has debuted first installment of newly formed Group Melodic Chaotic, which consists of herself as Melodic and Dj Fabrega chaotic, song titled simply the Intro! And i will say this is such a breath of fresh air, This young lady is remarkable in her own lane and set her own standards regarding her music, her talent, her creative edge is amazing! She is definetly setting the bar for artist these days, she is showing us all that regardless of age, it is ok to be yourself and express yourself through your art!..Creativeness at it’s Best! !..This isn’t the first song willow has released that has created such newness on music, her single I am me, won many hearts as well!…Click the link below and take a listen! E.p was set to be released on May 20! Way to Go Willow!!! she is a certified Brave Star!! !